The new CR-V is only supposed to debut in Japan on the 17th but Honda US has already officially announced the car with two new photos. The new CR-V gets new bumpers front and back, a new grille, new alloy wheel designs for both the 17 inch and 18 inch sizes, and upgraded fabric and plastics on the inside. The audio console gets a new design, and Honda has also added better engine and cabin soundproofing. 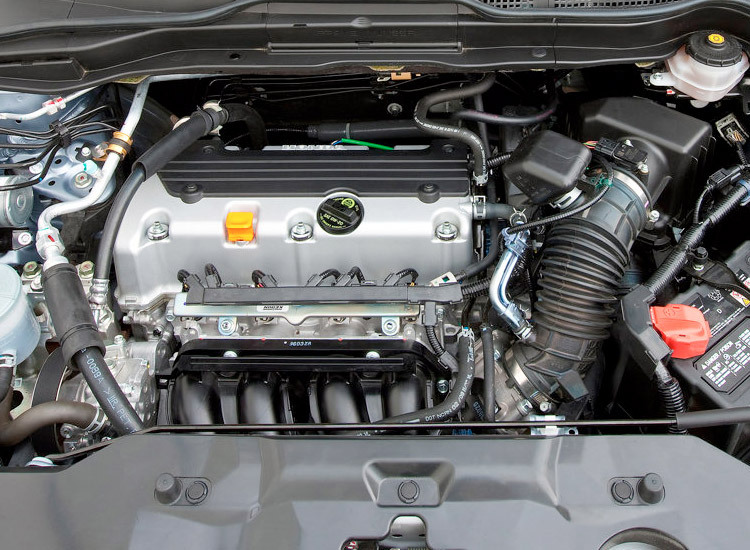 For diesel-crazy Europeans, they get an updated version of Hondas 2.2 liter diesel. The diesel engine now makes an extra 10 PS and 10Nm of torque, resulting in new power output figures of 150 PS at 4,000rpm and 350Nm of torque at 2,000rpm. Also, previously the diesel was only available with a manual but now Honda has an in-house 5-speed automatic for the diesel CR-V. Exterior styling enhancements include a freshened front fascia with a new grille and bumper design, a re-sculpted hood, and a new rear bumper shape. 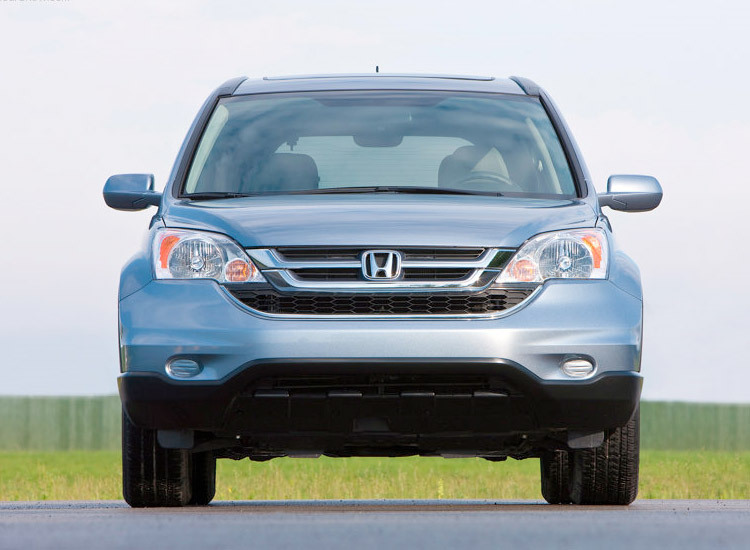 A 10-spoke alloy wheel design, standard on Honda CR-V EX and EX-L, replaces the previous 7-spoke alloy wheel design. 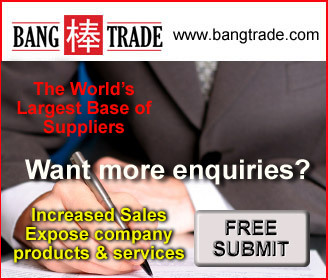 Interior improvements focus on new features and functionality. Bluetooth® HandsFreeLink® is now included on models equipped with the available Honda Satellite-Linked Navigation System™. Auto on/off headlights have been added to the Honda CR-V EX-L and the front seats have wider center armrests on all models. A wide range of interior updates for 2010 include modifications to the radio functionality and control layout, the introduction of new seat fabric textures and an upgraded interior door handle design with a rubberized grip handle. Revised trim panel sections for the steering wheel, gear selector, upper glove box and center console (navigation-equipped models only) serve to brighten the overall interior color theme. 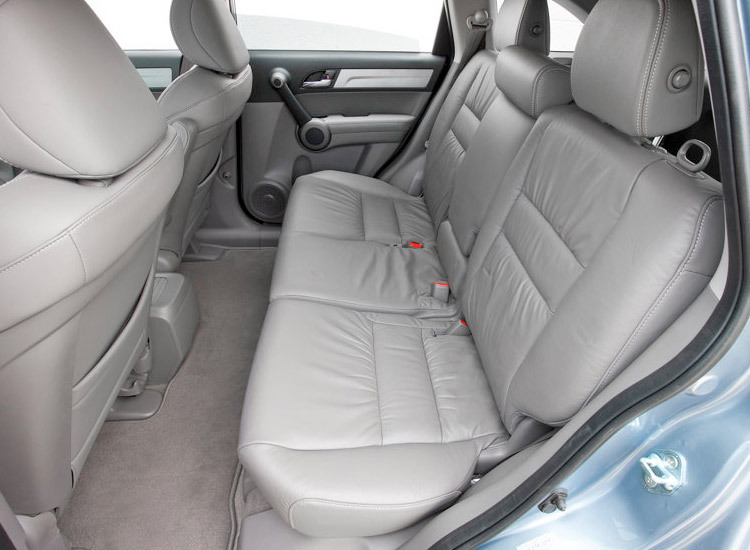 Models equipped with an ivory interior now feature a more passenger-friendly darker brown carpet instead of light brown. The AM/FM/CD audio system integrates a dual tone gray/black color scheme with blue backlighting, replacing black. The Honda CR-V EX-L (navigation and non-navigation models) receives a USB Audio Interface for direct access to music files on compatible devices using the vehicle's existing controls. Consistent with the new audio system backlighting, the background color of the Multi-Information Display (MID) now appears blue (previously black). The MID's digital display functions, which include the odometer, trip computer and vehicle maintenance indicators among other features, for 2010 now include a compass feature on Honda CR-V EX and EX-L (non-navigation) models. 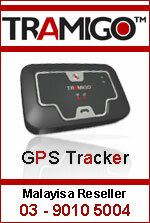 On navigation-equipped models, the newly added Bluetooth HandsFreeLink status and related functions are displayed in the MID. The Honda CR-V EX adds a one-touch power moonroof with tilt feature, chrome grille and rear license plate trim, rear privacy glass, security system, steering wheel-mounted audio controls, dual-deck cargo shelf, audio system with 6-disc in-dash CD changer and six speakers, exterior temperature indicator, vanity mirror lights (new), digital compass (new), and 17-inch alloy wheels (new design). 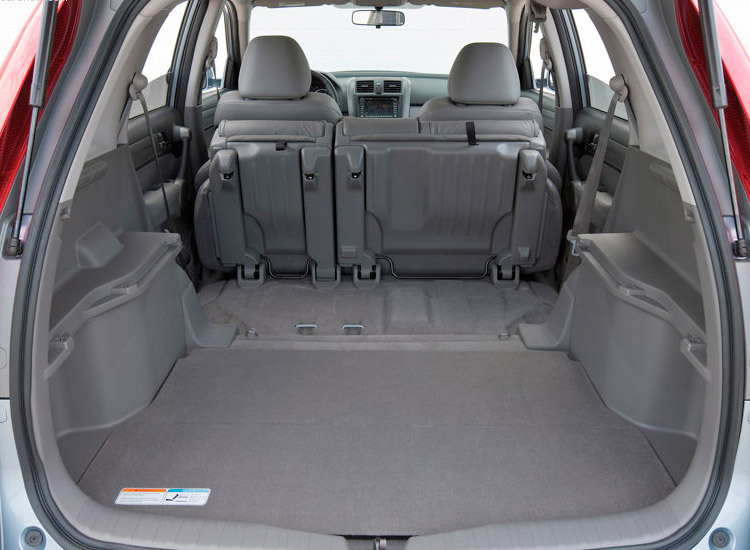 The Honda CR-V EX-L adds leather-trimmed seats and armrests, heated front seats, body-colored side mirrors and door handles, XM® Radio, a USB Audio Interface (new), and auto on/off headlights (new). Available on the Honda CR-V EX-L is the Honda Satellite-Linked Navigation System with Voice Recognition and rearview camera, which also adds premium audio system with 7-speakers including subwoofer and Bluetooth HandsFreeLink, center console storage unit (replaces retractable center tray), and a 6-disc CD changer in the center console (replaces in-dash changer). The Honda CR-V comes standard with an electronically controlled 5-speed automatic transmission that uses an active lockup torque converter. Wide overall ratios help maximize acceleration in gears one through four and optimize fuel economy in its overdrive fifth gear. Grade Logic Control helps to reduce gear "hunting" on hilly roads. The available Real Time™ 4WD system - ideal for enhanced traction on snow, rain, dirt roads and sandy conditions - sends power to the rear wheels when needed. Real Time 4WD's always-ready and fully automatic dual pump system hydraulically proportions rear wheel torque via multi-plate clutches. 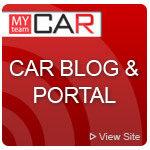 The Maintenance Minder system will indicate that the dual-pump fluid should be changed at about 60,000 miles. 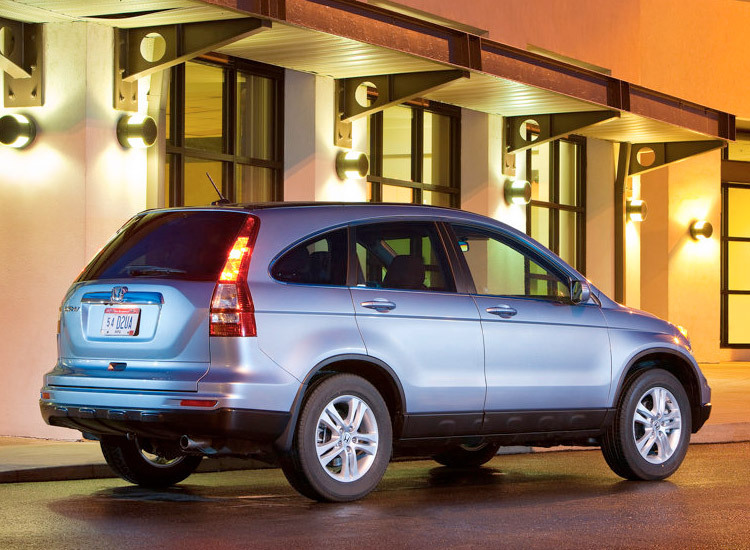 The Honda CR-V is available in three model choices, each offered in either front-wheel drive or Real Time 4WD. Standard comfort and convenience features on the Honda CR-V LX include air conditioning with air-filtration system, keyless entry, tilt and telescopic steering column, cruise control, power windows with auto-up/down driver's window, power door and tailgate locks, AM/FM/CD audio system with four speakers, fuel economy meter and 17-inch steel wheels. Colors for 2010 include Opal Sage Metallic (new), Royal Blue Pearl, Taffeta White, Glacier Blue Metallic, Polished Metal Metallic (new), Alabaster Silver Metallic, Crystal Black Pearl, Tango Red Pearl and Urban Titanium Metallic. Interior color choices, determined by exterior color, include Ivory, Black or Gray. 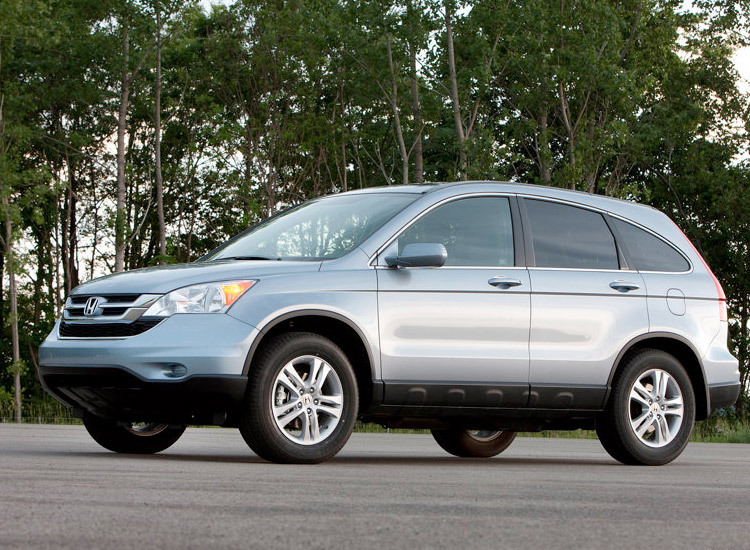 The Honda CR-V became the best-selling SUV in the United States with calendar-year 2008 results of 197,279, also placing it among the top-ten best-selling vehicles for that year. The Honda CR-V is a global product for Honda and is sold in 160 countries throughout North America, Europe, Asia, South America and Africa. 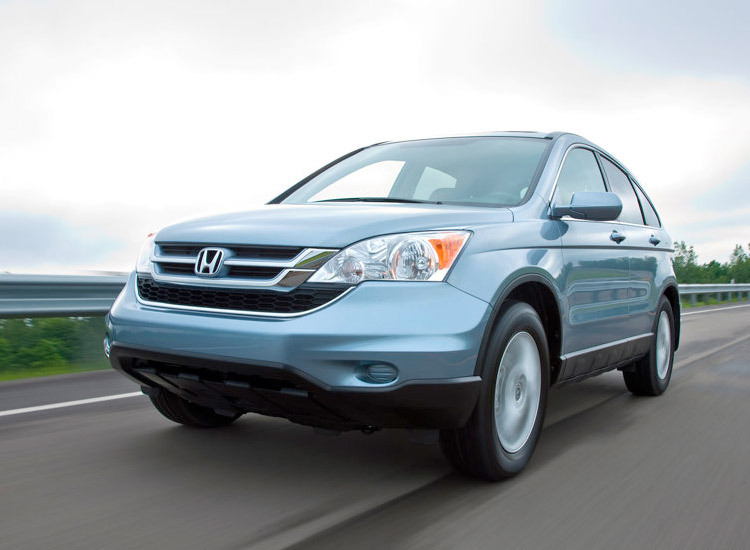 Worldwide, the Honda CR-V is assembled of domestic and globally sourced parts including at the Honda of America Manufacturing, Inc., East Liberty Auto Plant in Ohio.